This summer's 3 week trip to Udaipur, India, will work with 3 different projects that directly impact the community. These projects include building wells to improve access to potable water, working with a rural literacy program and working in primary healthcare camps. The trip aims to offer a variety of activities and experiences that would appeal to a diverse group of individuals, while helping the community in a sustainable manner. 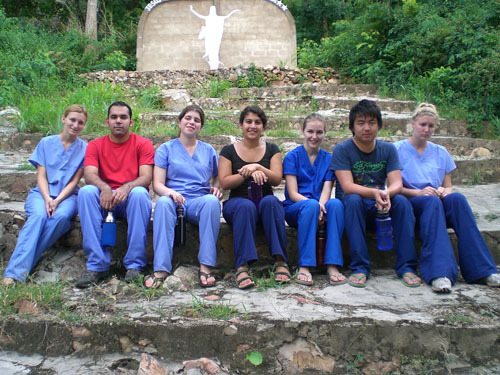 Want to gain first-hand experience of the culture and health care situation in Vietnam? Then apply to volunteer in Ho Chi Minh City and Dalat with us this upcoming summer! There you will spread health awareness among ethic minorities, interact with orphans in the city, and help deaf and autistic children develop self esteem. On the weekends and after a productive day's work, you will experience the dichotomy of the urban and rural environments of Vietnam on our cultural excusions. Take advantage of this awesome international service opportunity! Rice University students united with the organization Bolivia Sostenible to volunteer in Bolivia this summer. (For more information about Bolivia Sostenible, please visit www.sustainablebolivia.org.) 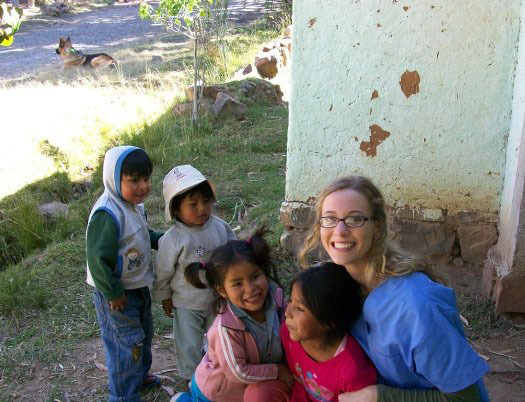 In the city of Cochabamba, students aided nurses and doctors in the Centro de Salud Pacata health center. They also developed an HIV/AIDS awareness campaign with a local organization called Viviendo en Positivo (Living as HIV-Positive) to educate people in local prisons: Students participated in a health fair at a women’s prison and held presentations and HIV testing in prisons and schools. In the afternoons, students were able to volunteer at the pediatric burn unit in one of the main hospitals in Cochabamba. The students’ experience was enriched by being able to live with a Bolivian family as a homestay so that they could experience true Bolivian culture. Rice University students conducted HIV/AIDS outreach (i.e., education and testing) in senior secondary schools and rural villages in Ghana, reaching out to over 3,000 natives by using a education protocol developed by Beyond Traditional Borders and HIV/AIDS point-of-care kits. A sustainable HIV/AIDS support group was established with the purpose of, not only providing social support, but providing job opportunities to alleviate the stigma associated with the disease. 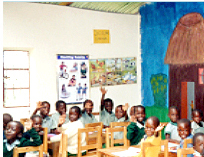 Supplies were also bought for a local HIV/AIDS orphanage. Free time was spent rotating through the different wards of the host hospital. 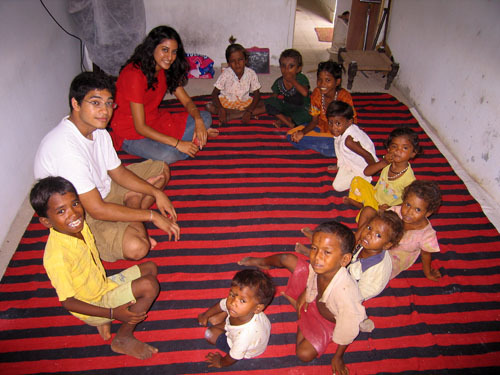 Rice University students united with the NGO Sahara For All to volunteer in Bhubaneswar, India for a month. The main focus was participating in a mobile health care program. This program provided free medical consultations and health check-ups for BPL (Below Poverty Line) card holders: Students visited various villages to distribute free medicines and take vitals. Other projects students participated in were computer literacy (teaching teens and adults basic computer skills) and rehabilitation for street children (playing with them and teach them simple things like numbers, math, alphabet, songs, etc. ).